It is being widely reported that Andrew Lincoln is stepping down from the role of Rick Grimes in AMC’s The Walking Dead, with Season 9 shaping up to be his final outing as our bearded and often sweaty hero in the zombie apocalypse. Collider reports that Lincoln will only appear in roughly six episodes this year, which makes it sound like his death or departure is slated for the mid-season finale. It’s not exactly surprising that Lincoln wants out; he’s been playing the character for nine years now, and in the last two or three years ratings have slowly dipped as more and more fans have griped out the show’s percieved downturn in quality. The Walking Dead has had its fair share of shocking and gut wrenching character deaths over the years (Glenn, Carl, Abraham, Herschel, to name but a few), but the death of Rick Grimes will be the biggest of the bunch. Not just on a story level either; fans were in uproar when Rick’s son Carl was unceremoniously killed off last season, and considering the show is supposed to be about Rick and his journey through the zombie apocalypse, it wouldn’t be a surprise if fans are similarly outraged at the exit of the show’s protagonist. However, just because Andrew Lincoln is calling it quits, doesn’t mean AMC will. The network is too invested in The Walking Dead at this point, with other spinoffs reportedly being worked on in addition to Fear The Walking Dead. 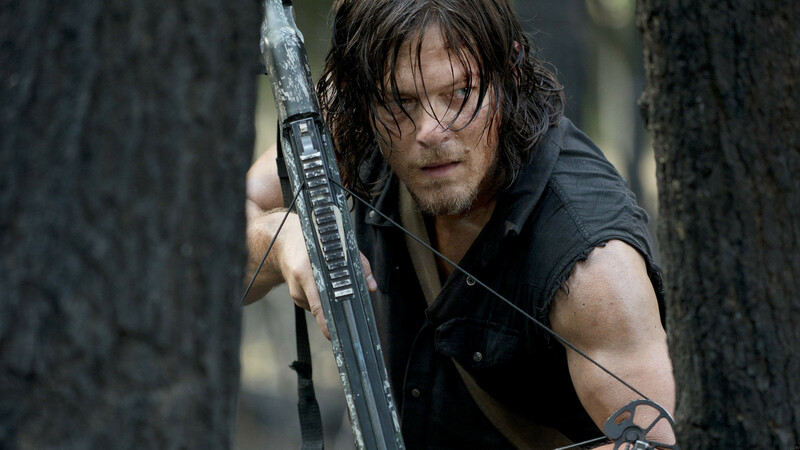 With that in mind, some fans might be happy to know that AMC has offered Norman Reedus a huge amount of money to take over the leading role as his fan favourite character Daryl Dixon. Fans have long promised that ‘If Daryl dies, we riot’ so AMC will be banking on that loyalty to keep ratings up. Rick won’t be the only long-time character that could bite the dust next season, as Lauren Cohan (Maggie Green) looks set to depart as well. While there has been no official confirmation that Cohan will be departing, her contract discussions have been going on for a while now and her new series Whiskey Cavalier was ordered to series by AMC, so it seems she will also be exiting the show at the same time as Lincoln. With so many fan favourites exiting the show and ratings getting ever lower, it’s difficult to see viewers sticking around beyond Season 9. But hey, at least Daryl’s still around. So there’s no reason to riot just yet… right? 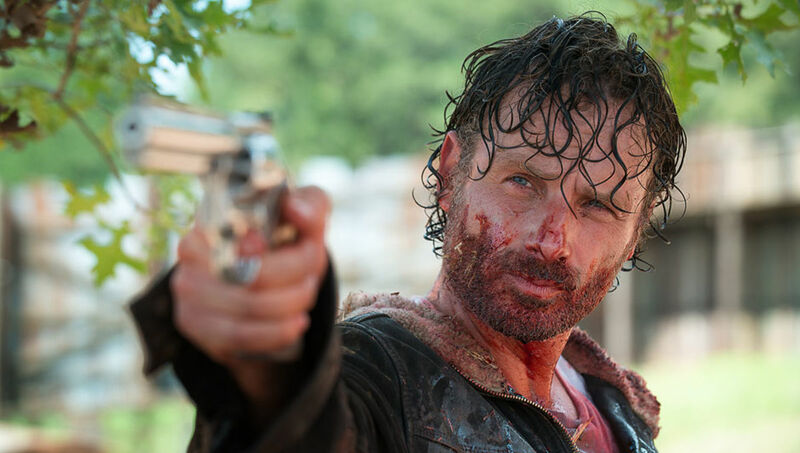 Will you be sticking around to watch The Walking Dead once Rick leaves? Let us know in the comments.